Water, Corn Flour (Corn, Lime, Water), Chicken Breast Meat, Canola Oil, Tomatoes, Oaxaca Cheese (Pasteurized Cow Milk, Calcium Chloride, Salt, Animal Rennet, Lactic Ferments), Corn, Onion, Green Chile, Salt, Ancho Chile, Chicken Seasoning (Chicken Meat Including Natural Chicken Juices, Natural Sea Salt, Chicken Fat, Vegetable Extract [Potato, Carrot, Onion], Yeast Extract, Natural Flavors And Turmeric), Baking Powder (Monocalcium Phosphate, Sodium Bicarbonate, Cornstarch), Guajillo Chile, Garlic, Corn Starch, Onion Powder, Red Chile Powder, Garlic Powder, Cumin, Yeast, Cinnamon, Oleoresin Paprika (Paprika, Sunflower Oil), Sugar, Oregano. Steam for 10-12 minutes, or until fork tender and warmed through. Steam for 12-14 minutes, or until fork tender and warmed through. Steam for 18 to 20 minutes, or until fork tender and warmed through. 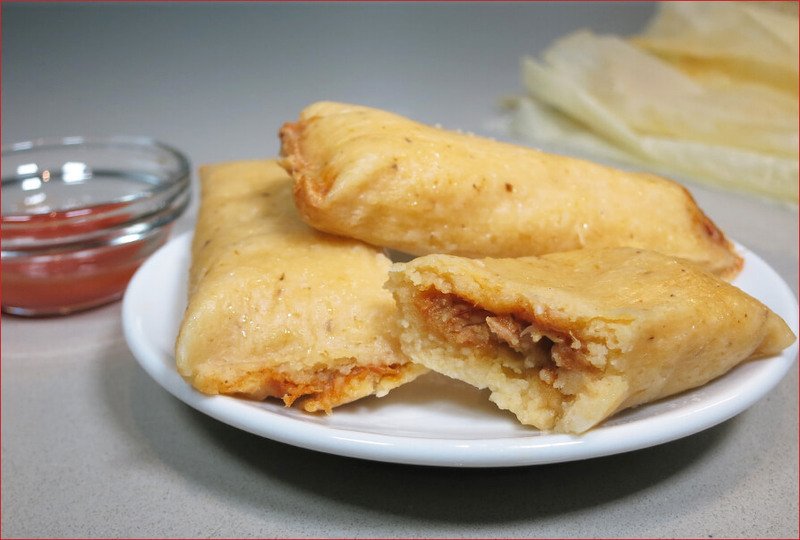 Place frozen tamalitos in a single layer on a microwavable plate. Add 1 tablespoon water to bottom of plate. Place a damp paper towel over tamalitos. Wrap plate tightly with plastic wrap. Microwave on HIGH for 2 1/2 minutes. Allow to rest one minute before unwrapping. Add 2 tablespoons water to bottom of plate. Place a damp paper towel over tamalitos. Wrap plate tightly with plastic wrap. Microwave on HIGH for 4 minutes. Check for tenderness and warmth. If needed add additional time at 30 second intervals until fork tender and warmed through. Allow to rest for one minute before unwrapping. As we’ve noted, we’re not fans of microwave cooking, so we strongly recommend the steaming method. It’s quick and the tamalitos will come out soft and perfectly cooked. If you don’t have a steamer, don’t fret! Check out this Stainless Steel Steamer from Amazon.com. We like it because it has no plastic or silicone and it’s easy to throw into the dishwasher when you’re done! Trader Joe’s has no shortage of fun and tasty frozen appetizers, and we are constantly discovering new and exciting treats to sample. Of course, we constantly make the mistake of perusing on an empty stomach, and we often let the pictures on the package tempt our tastebuds. There’s no question that these tiny tamales (aka Tamalitos) are small (dare we say “cute”? ), but make no mistake, they are masterfully prepared, delicious, and packed with flavor. The corn wrapping is well-textured and the flavor stands on it’s own, plus the meat mixture in the center is tender with well-balanced hints of spice and sweetness. Pair them with your favorite hot sauce and you’re in for a real treat. Pro-Tip: we recently discovered a Belizean hot sauce made from habanero pepper with a carrot base that is delish! We stocked up on a trip to Belize, but now learned that Amazon sells it! It’s made by a woman named Marie Sharp, and its not to be missed. 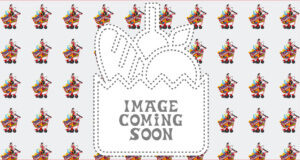 One note about the cooking preparations, the instructions say to remove these guys from their packaging, but obviously don’t remove the parchment paper. It’ll help retain moisture while cooking. And whatever you do, don’t eat the parchment paper thinking it’s part of the Tamalitos. It’s textured, so we could understand the mistake. Ok, full disclosure, the first time we tried these, one of us tried to nibble on the parchment paper to see if it was edible. Oops! All told, these Trader Joe’s Mini Chicken Tamalitos are a great appetizer, snack or mini lunch, and they’ve definitely secured a spot on our shopping list! 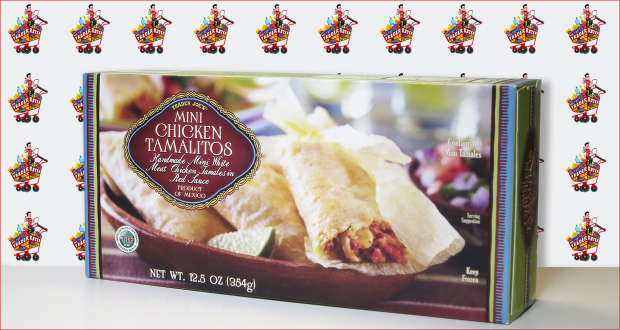 Summary : They may be mini, but these Chicken Tamalitos are packed with flavor and goodness. Pair them with your favorite hot sauce and you're in for a real treat!